ENTEBBE – On Wednesday afternoon, StarTimes Uganda Premier League defending champions, Vipers SC departed the country ahead of their CAF Champions League clash away to CS Constantine. The Venoms will take on the Algerian side on Friday evening in the first leg of their first round duel. As expected, team Captain Tadeo Lwanga is not part of the squad as he is suspended for the game. This means that reigning Uganda Player of the Year, Moses Waiswa will lead the side on Match-Day. In the same vain, versatile defender-Geoffrey Wasswa is also missing after accumulating two yellow cards in the tie against Al Merreikh in the previous round. The other omissions from the list of 18 players released hours before departure was full-back Aggrey Madoi who is believed not to be in good terms with head coach-Javier Martinez. Madoi did not feature in any of the games against Al Merriekh in the last round. Vipers eliminated Al Merreikh on away goals following a 2-2 draw after two legs. For Constantine, they eliminated GAMTEL 1-0 on aggregate to reach this stage. The winner between Vipers and Constantine will qualify for the lucrative group stages of the CAF Champions League. 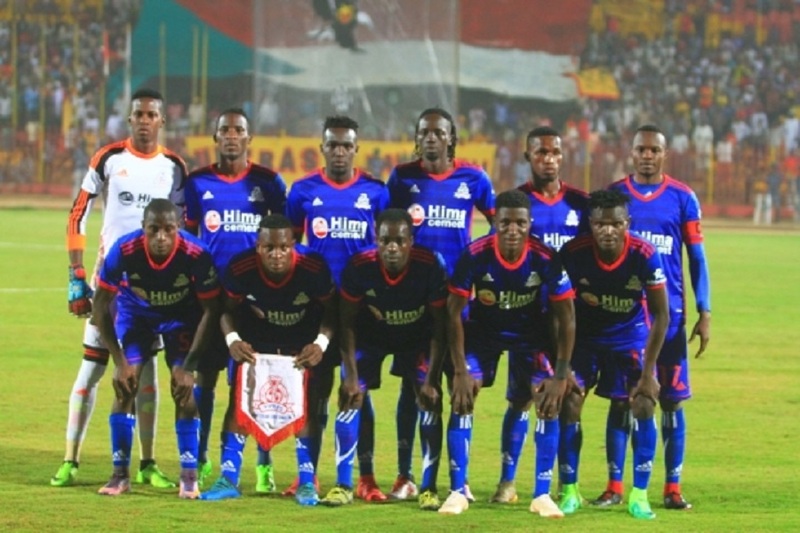 The Venoms are hoping to become only the second Ugandan side to qualify for the 16 team round under the revised competition format, after KCCA FC did so last season. The return leg will be played at the St. Mary’s Stadium in Kitende on December 22nd. The Vipers Squad that has traveled to Algeria. Ibrahim Kiyemba, Livingstone Mulondo, Bashir Asiku, Halid Lwaliwa, Yayo Lutimba. Moses Waiswa, Tom Matsiko, Rahmat Ssenfuka, Duncan Sseninde, Brian Nkuubi, Abraham Ndugwa, Noah Wafula. Tito Okello, Davis Kasirye, Joseph Janjali, Dan Sserunkuma.